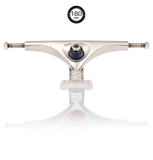 The New Standard… The Sabre Gravity Cast truck is a benchmark for stiffness, strength and quality in the cast truck world. 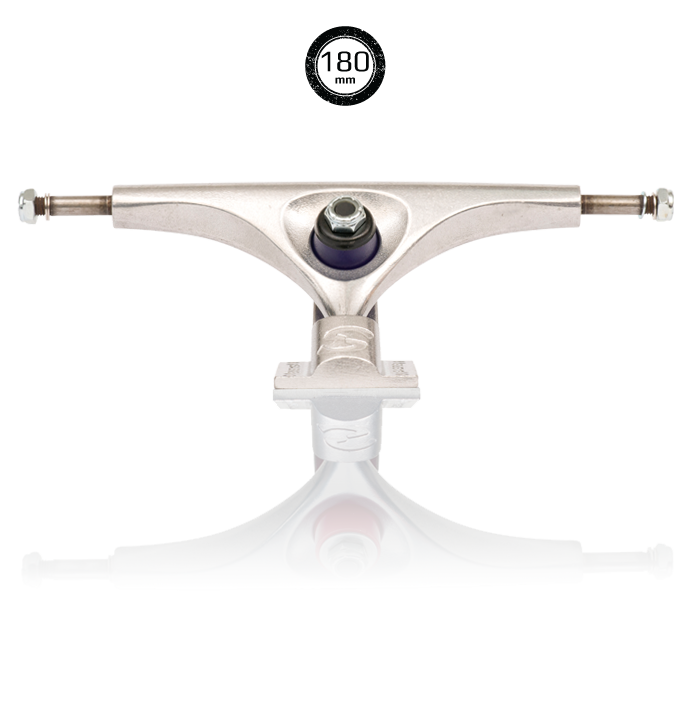 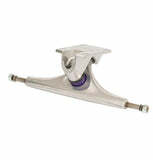 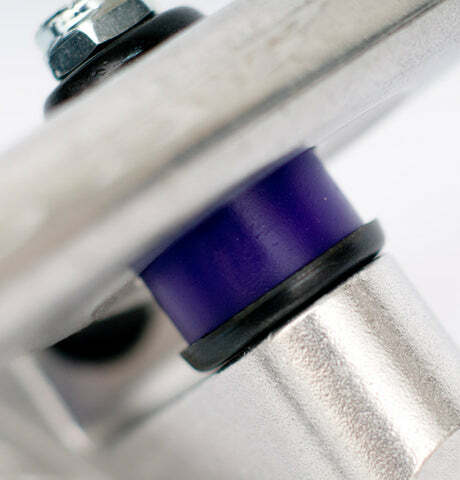 Gravity Cast from 356 Aluminium in permanent steel moulds, this is your truck of choice for all around longboarding. We use a 48 degree baseplate for a lot of turn for less lean, and a raked hanger for a divey turn. 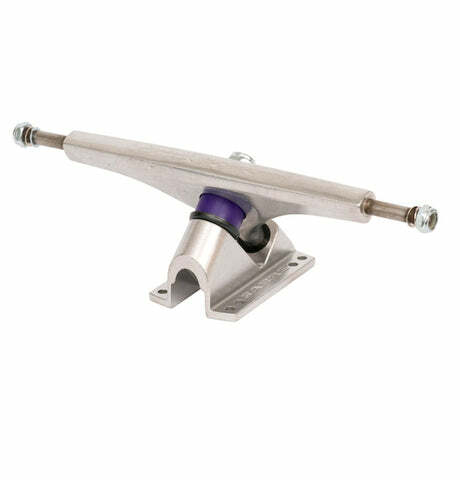 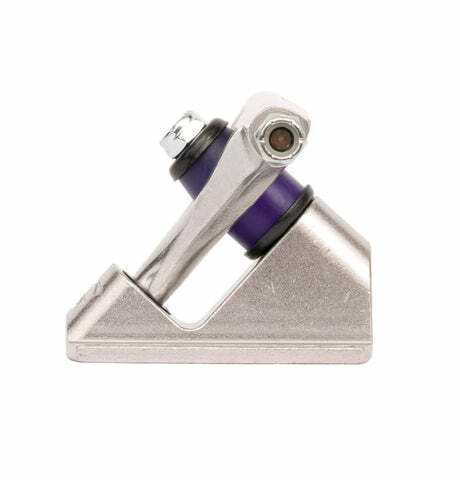 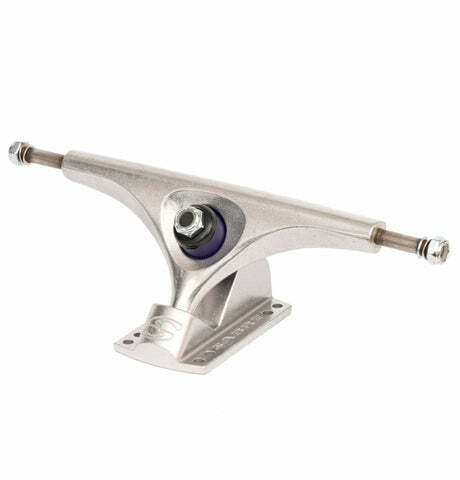 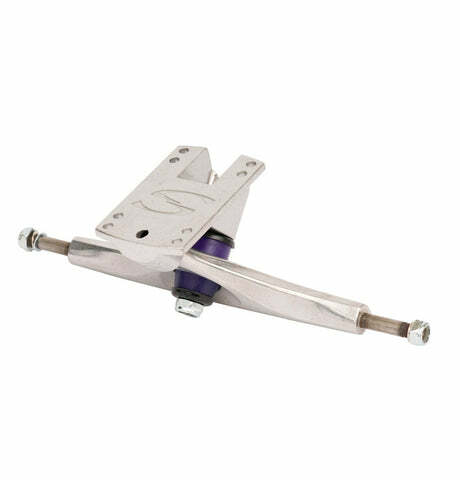 Cast using the finest production methods and materials available, they are a little more expensive than most other cast trucks out there, but you will not find a higher quality fully-cast truck out there. 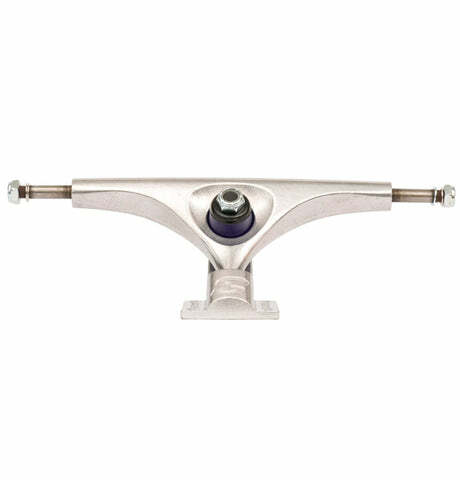 Assembled with our Sabre Carve Bushing Kit. Premium formula aftermarket bushings, 16mm tall top and bottom for extra lean. 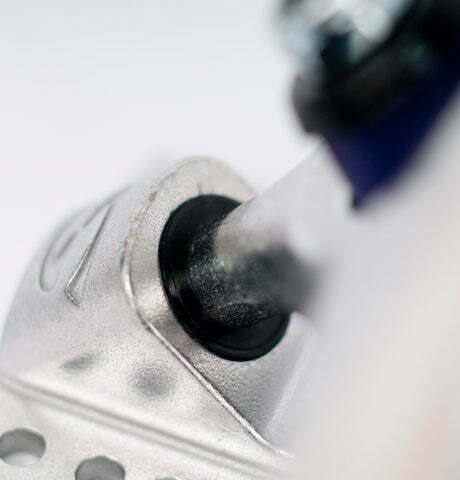 Solid cup washers for maximum rebound.